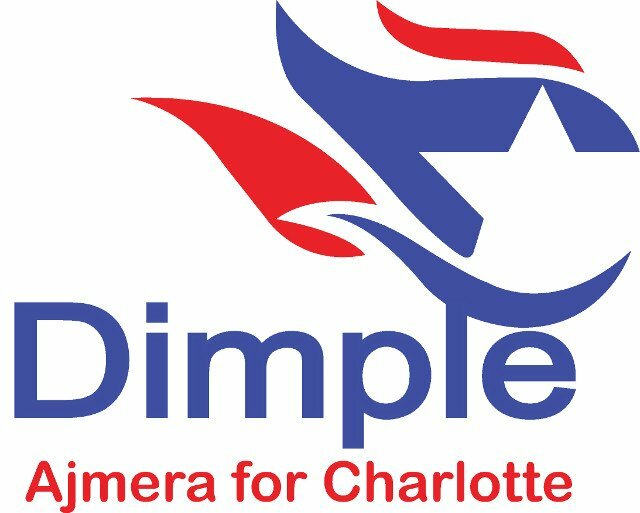 According to LaunchProgress PAC, Councilwoman Dimple Ajmera is a "progressive champion" (link). She is the next generation of American Leader that's changing the face of politics. I am deeply touched by the progress our historic campaign has made, and the excitement and enthusiasm we are receiving throughout the city. I firmly believe that every person in every neighborhood of Charlotte deserves safety, respect, economic opportunity and a place at the decision making table. Please join our vibrant team tomorrow, July 7th at 2 PM at Board of Elections at 741 Kennilworth Ave. I appreciate your continued support, trust and faith in my ability to serve you and your family.